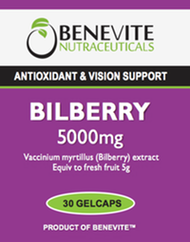 Benevite Nutraceuticals™ LingZhi provides support to the immune system, supports healthy liver detoxification processes and assists in protecting the body from free radical or oxidative damage. It assists the health of the cardiovascular system by helping to maintain normal cholesterol levels and healthy blood pressure in healthy individuals. Ling Zhi 5000 assists in the maintenance of general wellbeing. 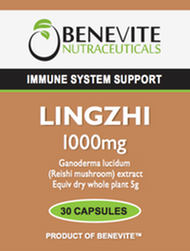 Benevite Nutraceuticals™ Ling Zhi contains an extract from Ganoderma lucidium, which is traditionally used in Chinese medicine to strengthen the body and reduce fatigue and listlessness. 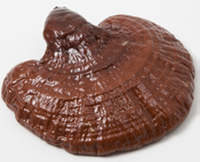 Traditional uses include the relief of wheezing and cough, sleeplessness and insomnia, to strengthen poor digestion and to improve the appetite.